SEC Challenges Kinross For Not Doing Source Inquiries and Other Enhanced Due-Diligence. 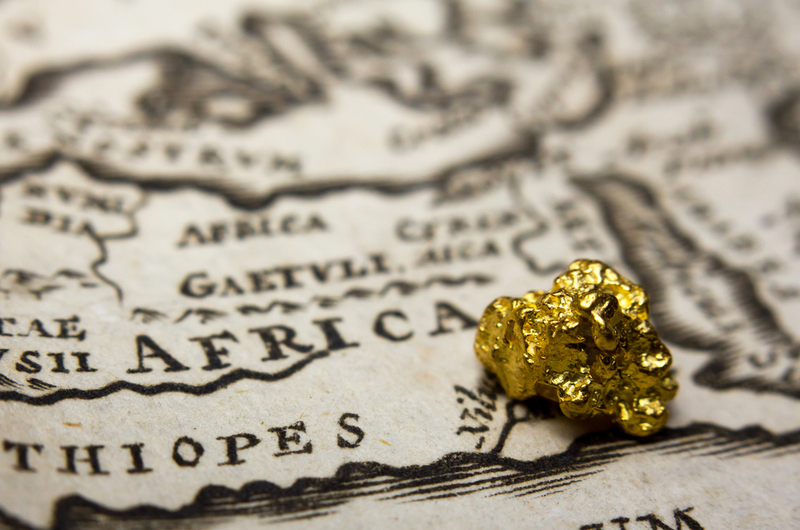 When operating a gold mine in an African country known for corruption, try to be thorough in doing due-diligence on your contractors. If you skip steps, you might run afoul of anti-corruption laws. A few years ago, Toronto-based Kinross Gold Corp. was launching a gold mine in the northwestern African nation of Mauritania, and should have known there were high corruption risks due to the numerous private contractors there that were “controlled by government officials or their relatives,” the SEC said in a 2018 administrative filing. In 2014, a consultant who was “well-connected with high-level government officials in Mauritania” suggested Kinross hire him to establish a “semi-formal” relationship between Kinross and key Mauritanian officials, the SEC document said. Kinross hired the consultant after doing a “minimal” due-diligence check, examining only arrest and criminal records. The SEC found that Kinross’s own policy called for “greater due diligence… where there were higher potential risk indicators. “As Kinross’ agent in dealing directly with government officials where known risks of corruption existed, Kinross’ internal accounting controls required that the consultant be subjected to the company’s highest level of due diligence, necessitating, among other things, a credit report, a search of government sanctions and watch lists, a reference check of business partners and associates, confidential in-field inquiries about his reputation and an enhanced asset search,” the SEC said. Kinross did not do these checks before retaining him, though. It paid the consultant $715,000 for a year’s work ending in 2015. An SEC administrative order said Kinross violated accounting controls provisions of the Foreign Corrupt Practices Act in Mauritania and Ghana. Without admitting or denying the findings, the company agreed to a cease-and-desist order and agreed to pay a $950,000 penalty.